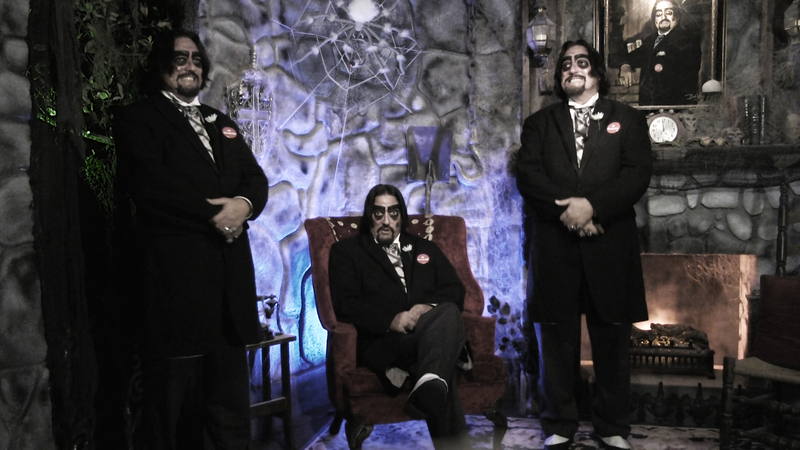 Dr. Paul Bearer will be at Patty’s Annual Halloween Bash! 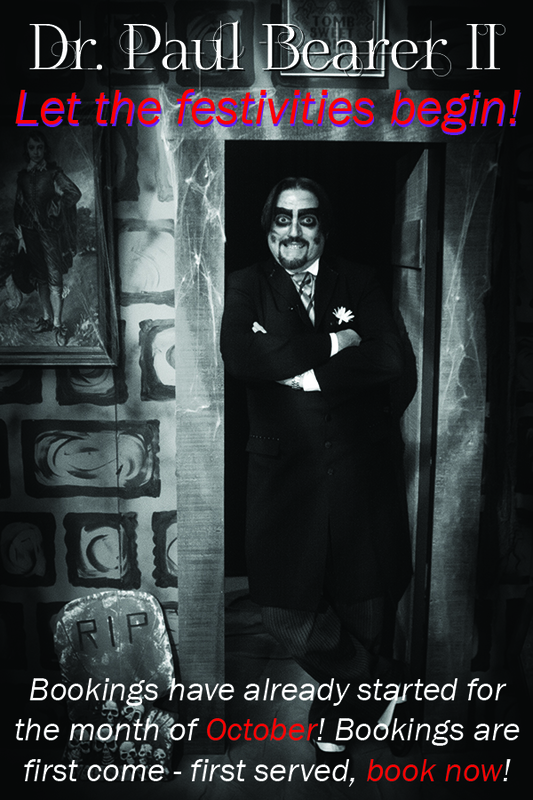 Dr. Paul Bearer will be at Patty’s Annual Halloween Bash! Saturday, October 27, 2018 at 7 PM VFW Post 10093 965 Harbor Lake …continue reading Dr. Paul Bearer will be at Patty’s Annual Halloween Bash! 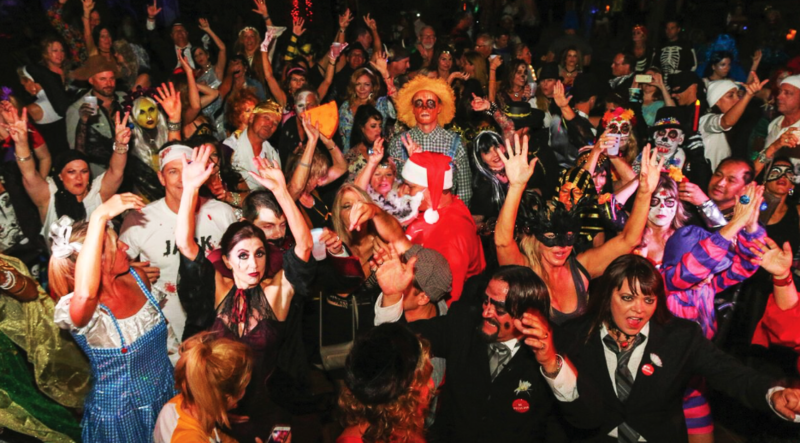 BrewHaHa is the Greatest Halloween Party You Have Ever Seen! 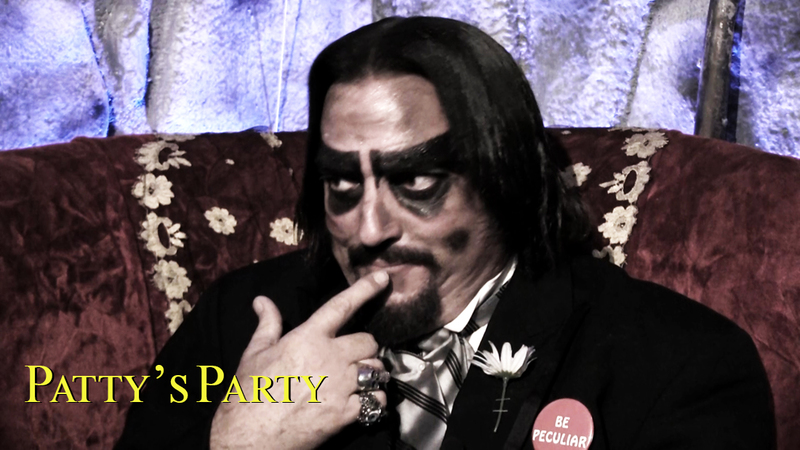 Party for a Purpose with the Black Honkeys & Dr. Paul Bearer! Since its launch in 2007, BrewHaHa has delighted and entertained thousands of …continue reading BrewHaHa is the Greatest Halloween Party You Have Ever Seen! 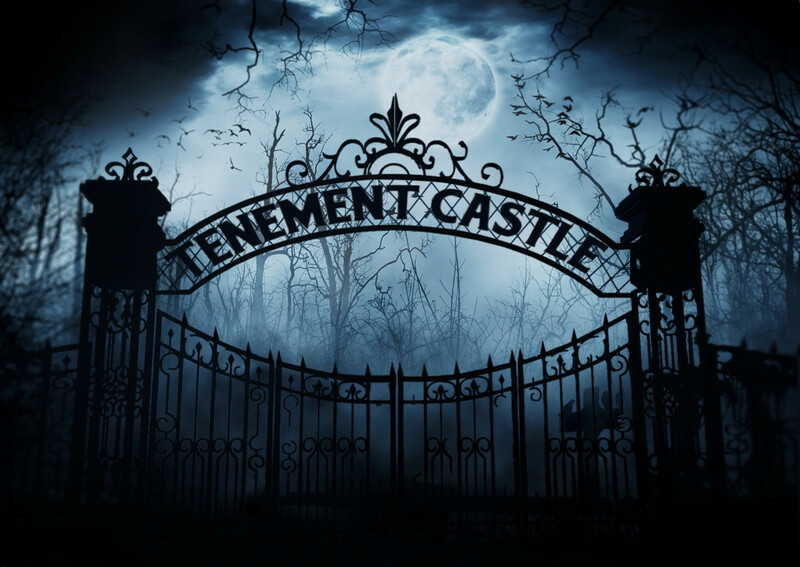 Join Me at Mad Hatter Horror Fest! Me, myself, and I will be lurking for you at Mad Hatter Horror Fest! Munn Park 201 E Main Street Lakeland, Florida 33801 Saturday, …continue reading Join Me at Mad Hatter Horror Fest! Dr. Paul Bearer For Hire For Your Halloween Event! Dr. Paul Bearer For Hire Dr. Paul Bearer For Hire. 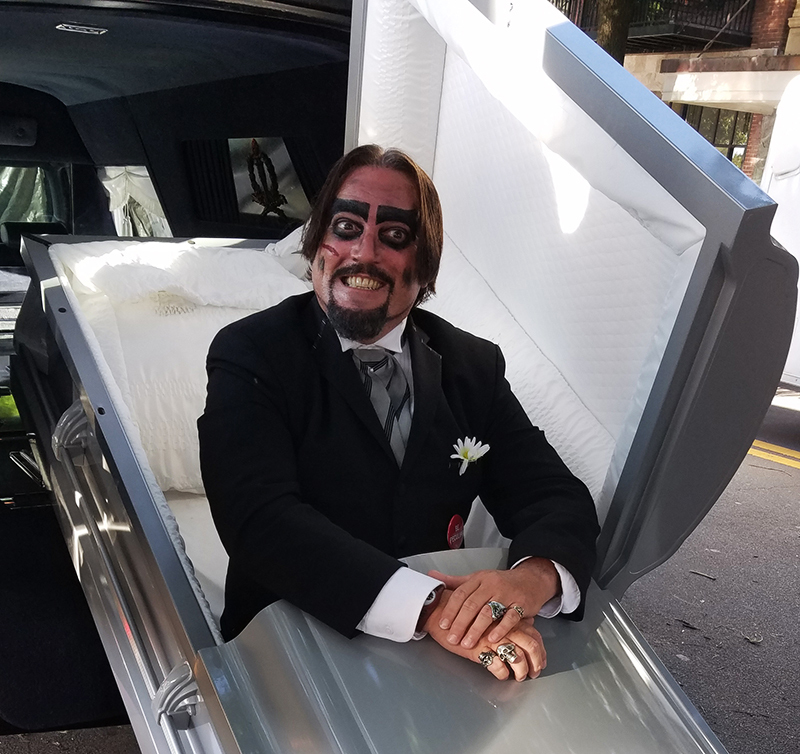 Well, it’s that time of year again, Dr. Paul Bearer is available for …continue reading Dr. Paul Bearer For Hire For Your Halloween Event! 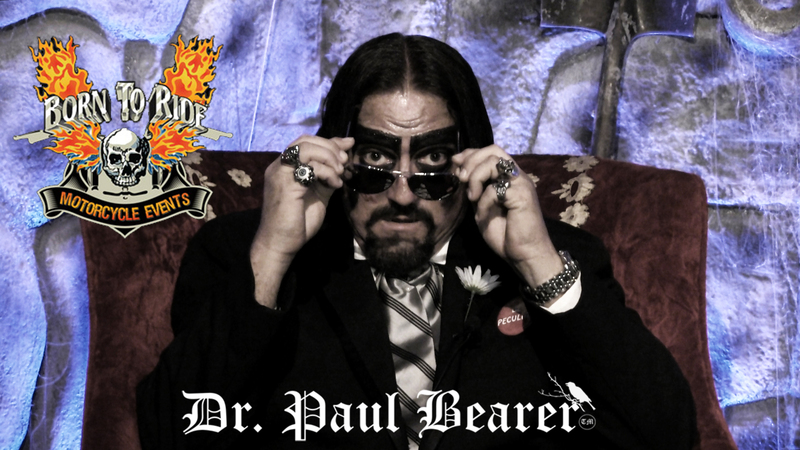 Join Dr. Paul Bearer at BrewHaHa! Join Dr. Paul Bearer at BrewHaHa!! Join Dr. Paul Bearer at BrewHaHa, the hottest party in Tampa Bay!!! All proceeds will go to Angels …continue reading Join Dr. Paul Bearer at BrewHaHa! Book Dr. Paul Bearer for Halloween! Book Dr. Paul Bearer for Halloween! Book Dr. Paul Bearer for Halloween! It’s that time of year again! 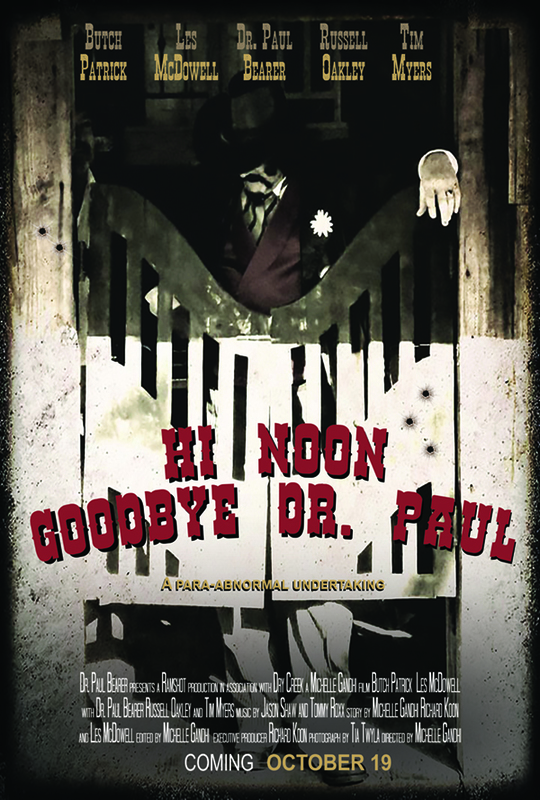 Dr. Paul Bearer bookings have …continue reading Book Dr. Paul Bearer for Halloween! Take Your Party To The Next Level! Take your party or event to the next level! Hire Dr. Paul to make a personal appearance at your event! Tis’ the season for …continue reading Take Your Party To The Next Level!